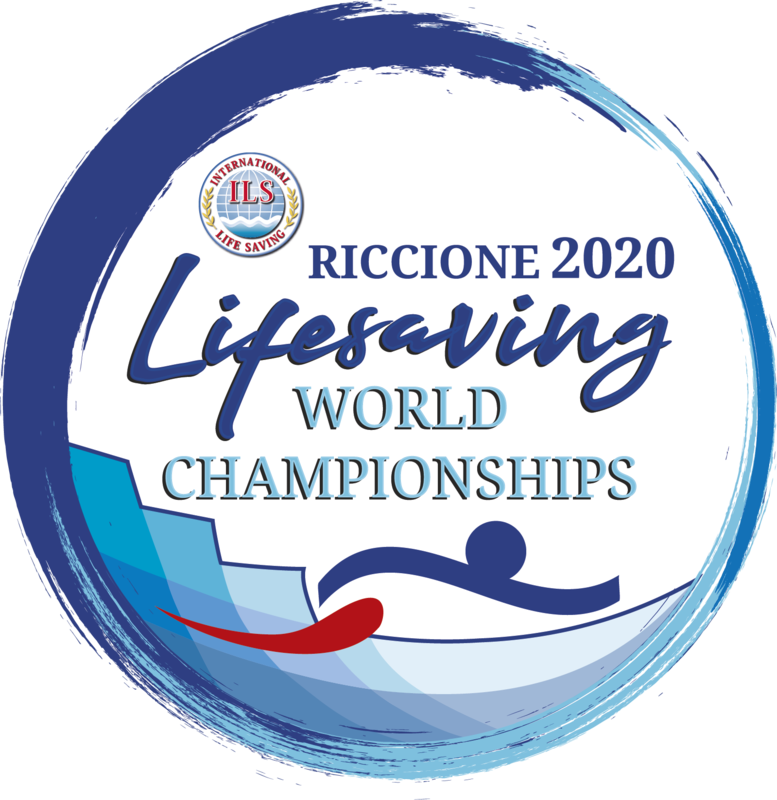 Registrations for the LIFESAVING WORLD CHAMPIONSHIPS 2020 will only be possible by purchasing the "competition packages". 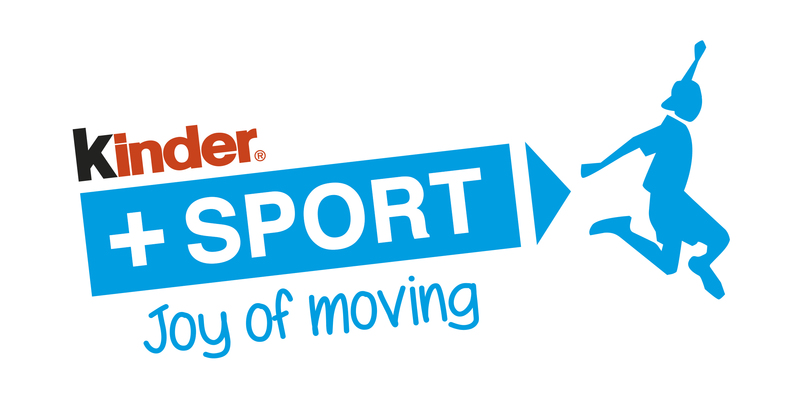 Sign up now, or, if you have already registered, Login and discover all the benefits of purchasing your competition packages on line: Get the Early Booking Discounts, available until 30th September 2019! Standard Booking: From October 1st 2019 to July 31st 2020, a charge of 10% will be applied. Late Booking: From August 1st 2020 to August 14th 2020, a charge of 15% will be applied. 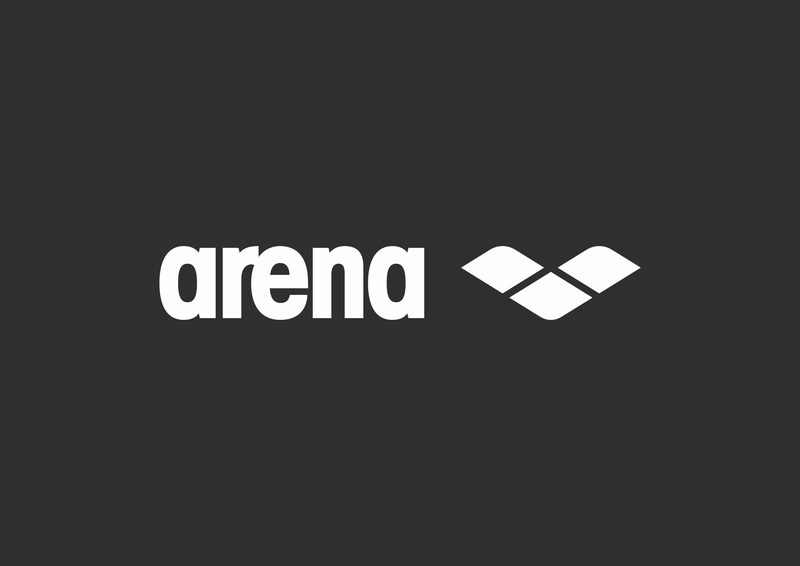 - Athlete competition package includes the Lycra vest that must be worn at the Championships. After completing your purchase, you will then be given the necessary code to register your team with the ILS OrgaNet Competition Registration system. Although the site is open for bookings now, please note that it will not be possible to register via the ILS OrgaNet Competition Registration system until January 7th 2019. Please save the CODE you receive by purchasing the packages and on or after the 7th of January 2019 you can enter the ILS OrgaNet platform and complete your registration with The CODE. This code will be saved in your account "My Purchases".